We shared some of our thoughts on incorporating/addressing academic integrity in your course syllabus. I decided to include some real-life examples from my own course syllabi since we teachers love sharing such resources. Hope this is of use! 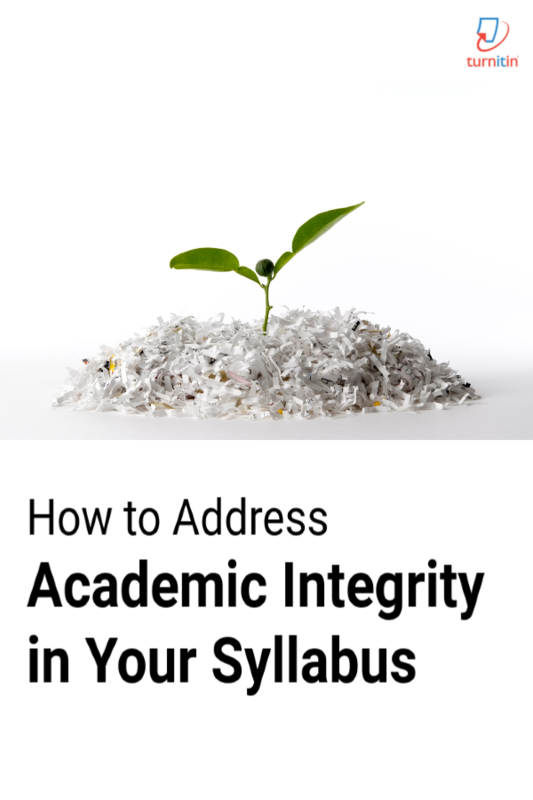 What sorts of things do you do to uphold academic integrity in your syllabi? What are your thoughts?